A collage of liquid biopsy art created with original data from the comprehensive liquid biopsy pipelines of the Pancreatic Cancer Research Center at the University of Texas MD Anderson Cancer Center. 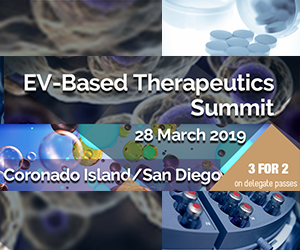 A growing number of researchers and some biotech companies are exploring ways to use tiny vesicles called exosomes, which are released into the blood by cells, to gain insights into cancer and to develop clinical tools for patients. Recent studies have suggested, for example, that doctors might one day use exosomes to help diagnose cancer, to profile genetic changes in tumors, and even to help prevent the disease from spreading. 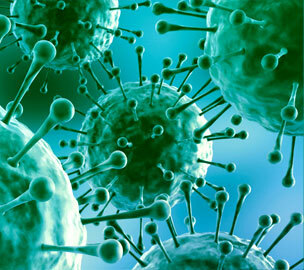 Nearly all cells, including cancer cells, release exosomes. These nano-sized “sacs” carry with them some of the proteins, DNA, and RNA from the originating cells. Exosomes enter the bloodstream and travel to distant locations in the body, where they share their cargo with cells at these sites. 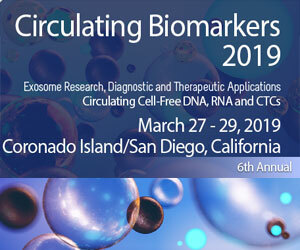 “We now know that exosomes carry around small RNAs that have regulatory properties and can be part of the genesis of diseases, including cancer,” said Jennifer Jones, M.D., Ph.D., of NCI’s Center for Cancer Research, whose laboratory develops methods to study exosomes and other nanoparticles. An electron microscope image of tumor exosomes in mice lungs. The small circles with black spots are tumor exosomes that have entered normal lung cells. 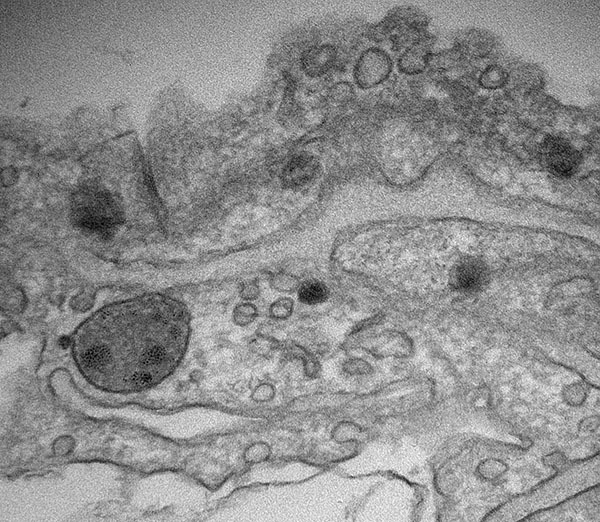 These exosomes are already transforming the normal cells for future metastasis. 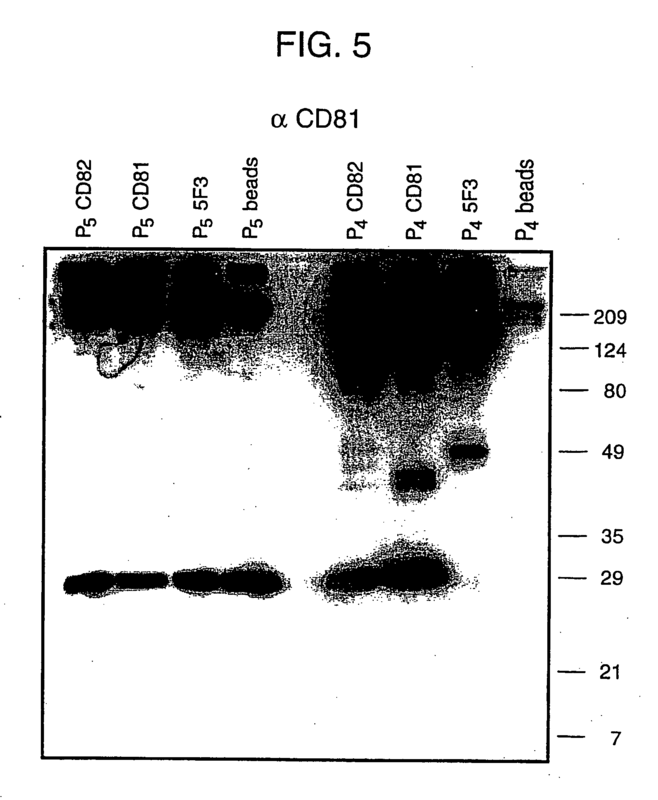 Some of the early studies of exosomes, conducted in the 1980s, suggested that these vesicles serve primarily to help cells get rid of unneeded proteins and other materials. But as advances in nanotechnology have enabled researchers to isolate and study exosomes in more detail, this view has evolved. 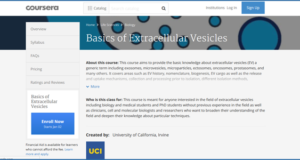 As research on exosomes and cancer has grown, so too has interest in using the vesicles to develop clinical tools. In a pilot study published last year, researchers at MD Anderson reported the development of an exosome-based diagnostic blood test for pancreatic cancer. The test detects a protein called glypican-1 (GPC1) that is present on exosomes shed by pancreatic cancer cells but not on exosomes shed by other cells. Additional experiments suggested that GPC1 could be a marker for early-stage disease. The experimental test demonstrated that “circulating vesicles in blood can be a source of specific and reliable diagnostic biomarkers for cancer,” wrote Clotilde Théry, Ph.D., who studies exosomes at the Institut Curie, in an accompanying editorial. Although the blood test needs further validation, the “potential implications of such a test are huge. It would allow clinicians to decide whether or not to perform potentially debilitating surgery” on patients with suspected pancreatic cancer, she added. Another potential clinical application would be to use genetic information from exosomes to gain insights into the biology of tumors. To explore this possibility, Dr. Alvarez and his colleagues isolated and sequenced DNA from exosomes shed by pancreatic tumors, which are largely inaccessible. 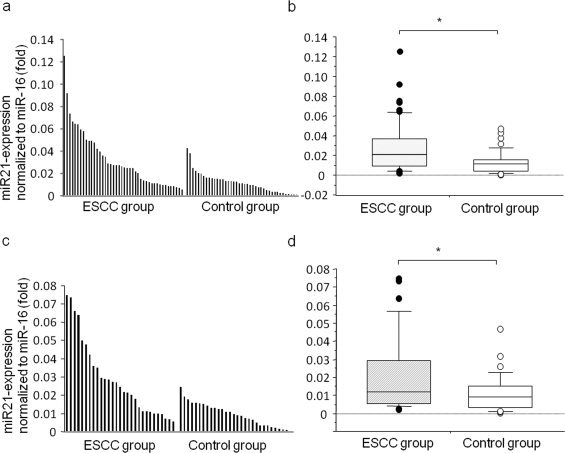 Their analysis of exosome-derived DNA revealed a range of cancer-associated genetic alterations that were also present in the primary tumor cells. This is “an exciting preliminary study on the possible path to introduce exosomal DNA and RNA into … clinical practice,” wrote Zoltan Szallasi, M.D., of Boston Children’s Hospital, in an accompanying editorial. But he added that more research would be needed to demonstrate that exosomes are a generally reliable source of tumor DNA and RNA for next-generation sequencing. For researchers trying to develop so-called liquid biopsy tests that analyze body fluids, exosomes are just one potential source of information about cancer. Another potential source being studied is tumor DNA that exists outside of cells, also known as cell-free DNA. 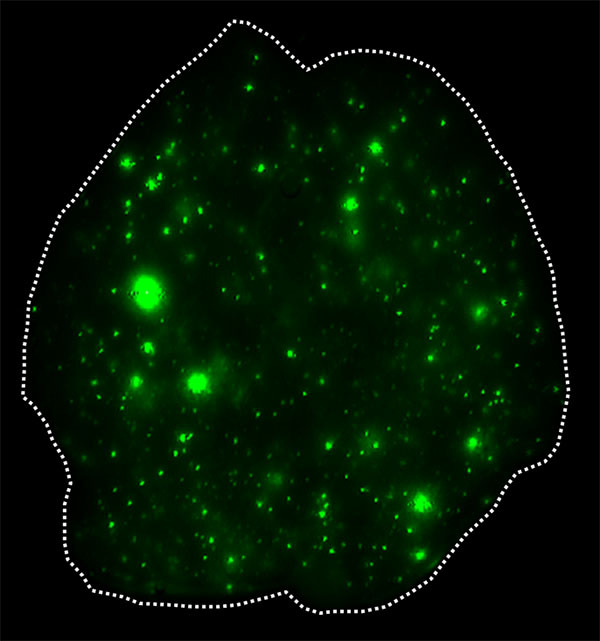 An image of exosomes (green) that have infiltrated the whole lung. A recent study by researchers at Weill Cornell Medicine in New York suggested that exosomes may play a role in the distant spread, or metastasis, of cancer cells in the body. Understanding this process could open new avenues of research on preventing metastasis, which causes most deaths from cancer. The researchers found that exosomes released from cancer cells had traveled to distant sites in the body and fused with specific cells at these distant sites. 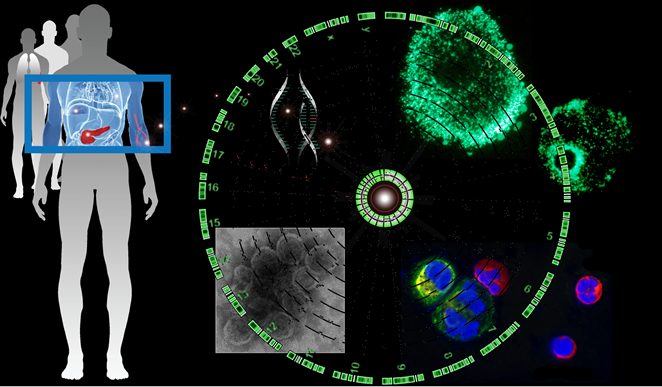 These interactions made the local environments suitable for the development of new tumors. “We believe that exosomes can ‘re-educate’ or ‘reprogram’ distant tissues to be receptive to the development of metastases,” explained coauthor Bruno Costa-Silva, Ph.D. The researchers also found distinct patterns of certain proteins on the surface of exosomes derived from breast cancer and pancreatic tumors. The proteins, called integrins, acted as a kind of ZIP code, directing the exosomes to sites of future metastases, explained David Lyden, M.D., Ph.D., who led the research. Exosomes may also help explain the tendency of some cancers to spread preferentially to certain organs, the researchers noted. 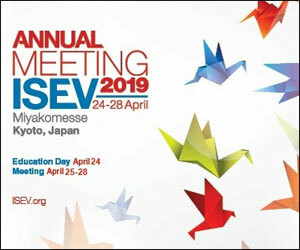 “We found that patterns of integrins on exosomes could distinguish those patients with liver metastases from those with lung metastases,” added Ayuko Hoshino, Ph.D., the study’s co-first author. Using mouse models, the researchers showed that it was possible to redirect metastases by eliminating specific integrins on exosomes. In these experiments, cancer cells that would normally have spread to bone instead formed metastases in the lungs. By knowing which integrin patterns are associated with organ-specific metastases, physicians may be able to analyze exosomes in blood to predict where a given primary cancer might spread, Dr. Lyden noted. 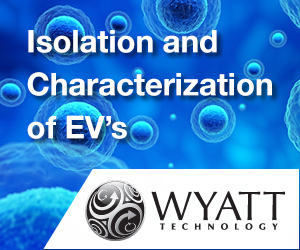 The ultimate goal of his research, however, is to understand the genetic regulation of exosome production. A decade ago, only a small number of researchers were studying exosomes. Today, hundreds of labs around the world may be working on these vesicles. “Some are studying exosomes as biomarkers; others are working on the biology,” Dr. Lyden observed. 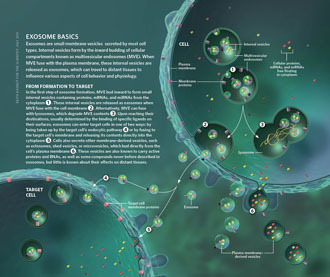 Many fundamental questions about the biology of exosomes remain unanswered. 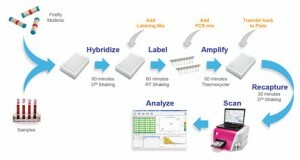 How is the selection of proteins in exosomes determined? 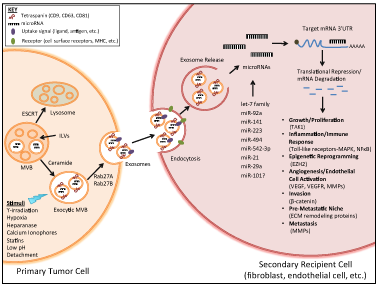 How is tumor DNA packaged in exosomes? “All of this and more is being studied,” said Dr. Lyden. Much of the current research on exosomes is aimed at finding new indicators of biological correlations with disease and better targets for treating disease, added Dr. Jones of NCI. 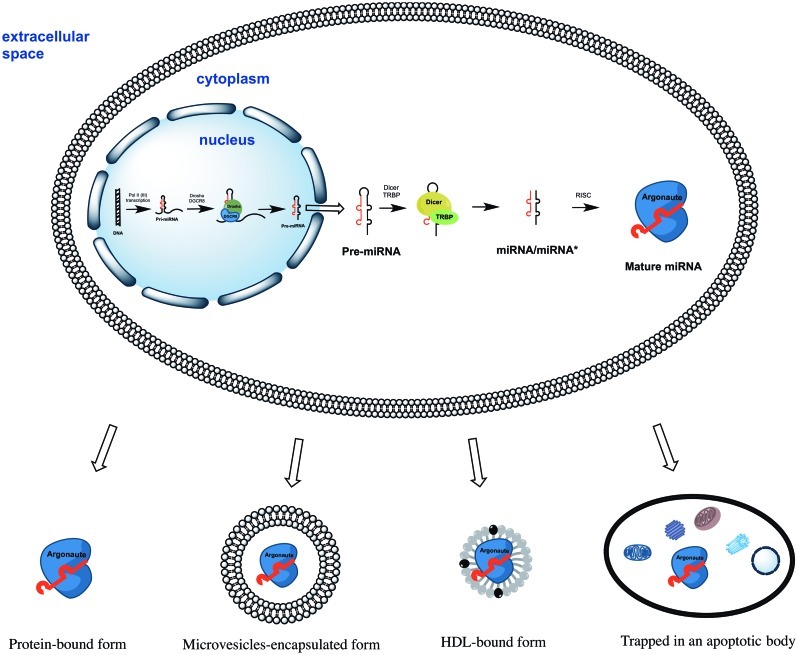 Circulating miRNAs: cell-cell communication function?